Introducing the sublime, You Don’t Know Lonely, a gripping collection of 12 evocative stories in song from the masters of the form, Tex, Don and Charlie. 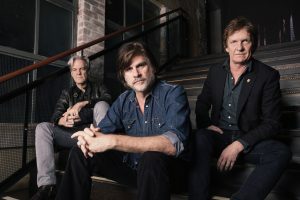 More than a decade has passed since the trio’s last album, 2005’s All Is Forgiven and their spectacular 1993 debut Sad But True, itself widely regarded as one of the great Australian albums. Pre-order album HERE. 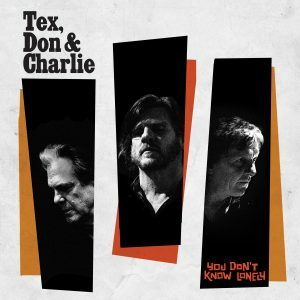 Set for release on June 30, the album ushers in a long-awaited Tex, Don and Charlie national tour. 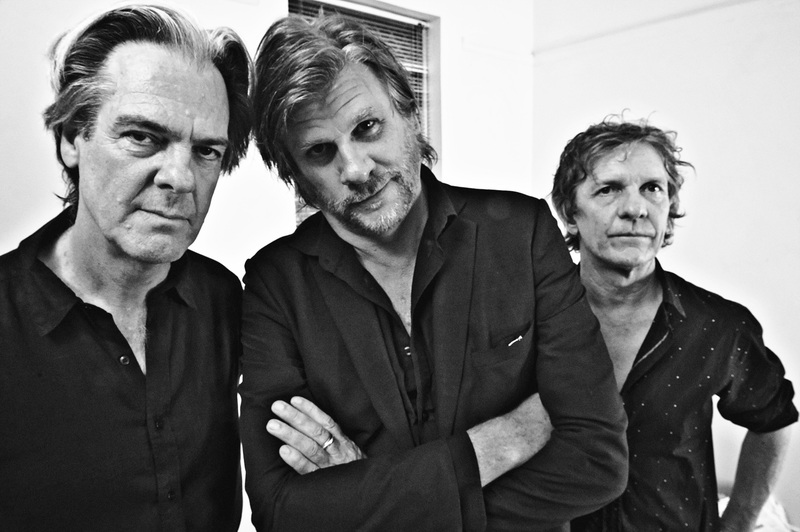 The tour will be the band’s first in twelve years, kicking off at the end of August and running all through September. Covering a vast expanse, the tour takes in capital cities Sydney, Melbourne, Canberra, Adelaide, Brisbane, Perth and Darwin as well as regional towns Meeniyan, Bendigo, Newcastle, Bellingen, Bangalow, Cairns and Bunbury. Fans can expect the new songs in all their live glory, augmented by favourites from Sad But True and All Is Forgiven. Tickets for all shows go on sale 9am Tuesday, June 6 and every ticket sold for a limited time, until Friday, June 23, includes a free download code for the new song, A Man In Conflict With Nature. 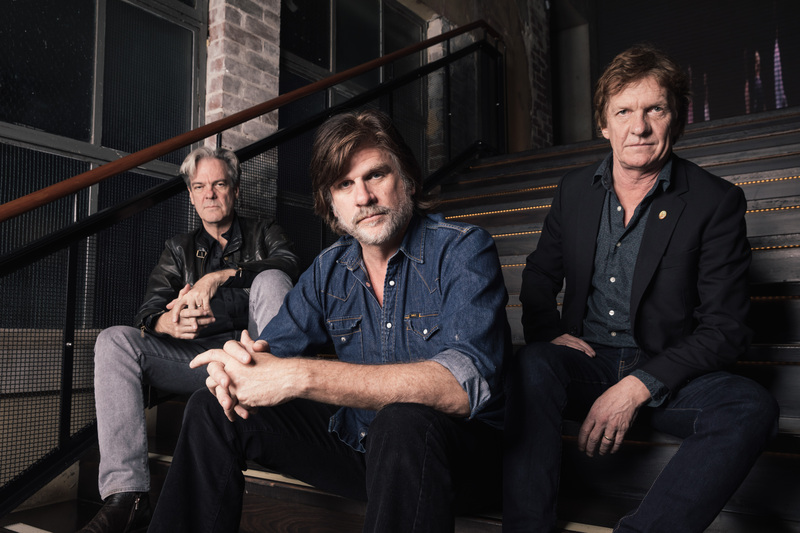 And so to the sublime collection of songs, produced by the band and engineered by Ted Howard and brought to life with some help from drummer extraordinaire Charley Drayton, bass master Steve Hadley and pedal steel wiz Garrett Costigan. 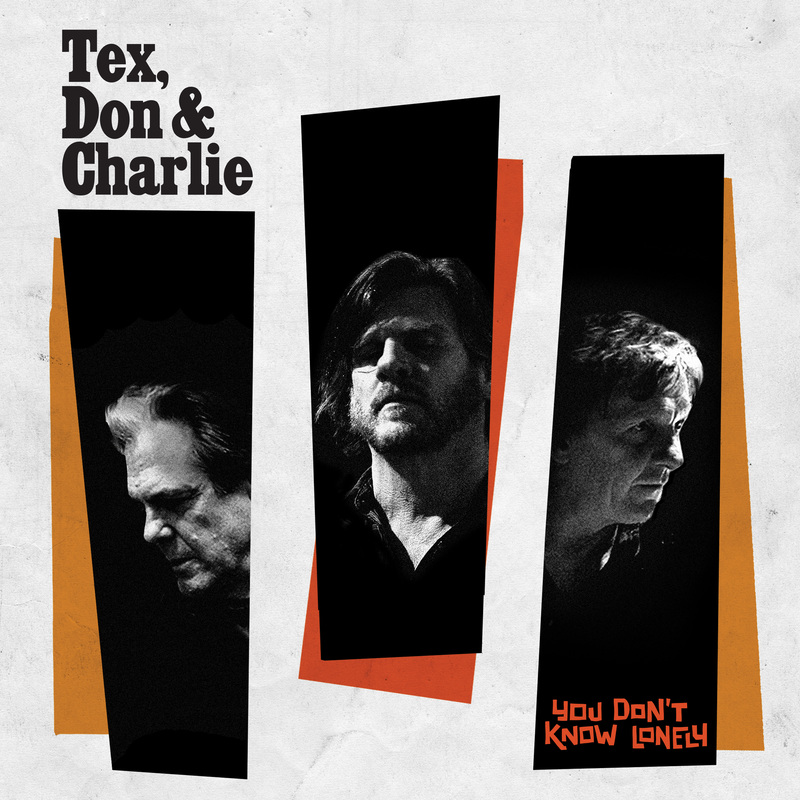 You Don’t Know Lonely is bookended by a pair of Don and Tex duets (the muscular What I Am as the opener, the ridiculously beautiful How Good Is Life to close proceedings) with the two of them alternating singing duties on the remaining numbers, complimented by Charlie’s masterful guitar work. The album’s lead track, Tex’s A Man In Conflict With Nature, is darkly hilarious – sketching the kind of louche, uninhibited character your grandmother warned you against: the layabout who, after a winning tip at the dogs, celebrates with “three hookers and some sushi”. 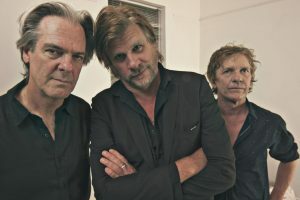 The video for the song features an up close, and personal look at the band, shot at Sydney’s Rancom Studio by video director Robert Hambling. View HERE. “It’s just a little movie about hitch-hiking into a town, and there’s clearly a regretted girl, which we all have; and in this case, there’s no going back,” Don Walker says. For Charlie, the process of making a record with this trio has a consistency, the decade-long break between each one meaning that “we don’t do this like we do other things; when we come around to doing this we have a particular focus on the sound of Tex, Don and Charlie, on the sensation of it”. As he says, it’s obvious when a song “fits into the flowing robes of Tex, Don and Charlie”.